A post that we’ve promised and its finally here. One of the best launches of Dior for the Fall Winter 2014 Collection and its not only eye-catching, but every detail is made to make us drool and fall in love. 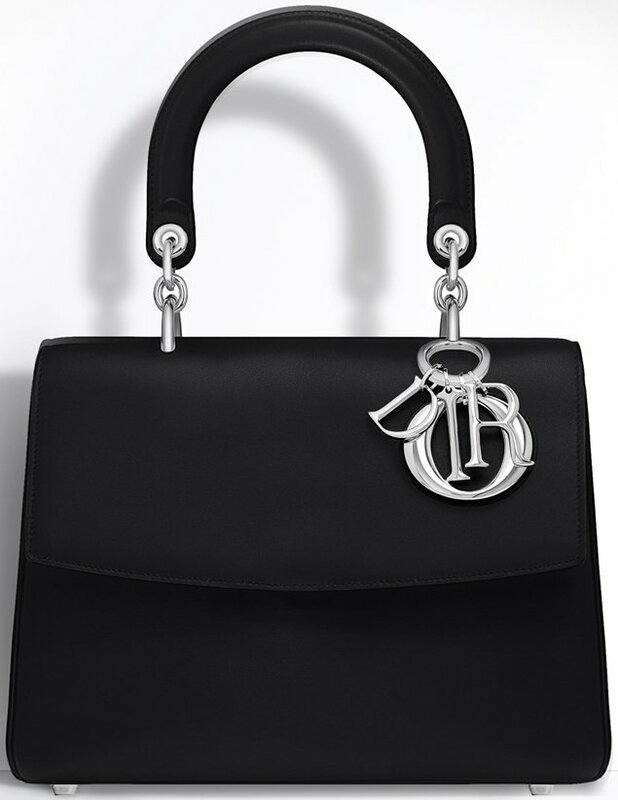 Meet the Be Dior Flap Bag.